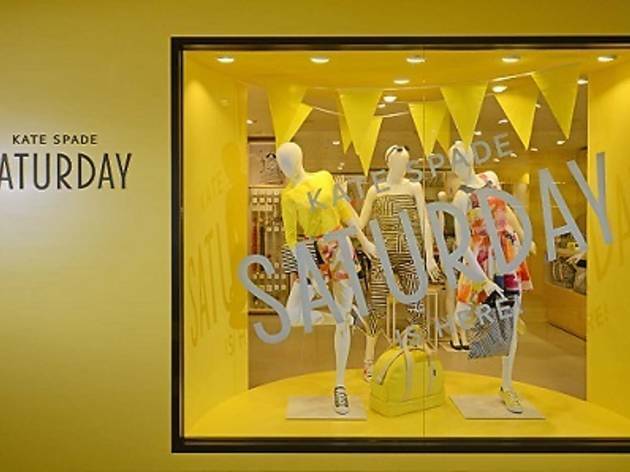 Named after what they claim to be the 'best day of the week', Kate Spade Saturday, the new fun and easygoing sister brand of Kate Spade New York, brings its casual but chic style to Singapore with its first store here. This multi-category label features clothes, swimwear, accessories, hangbags, tech accessories, home décor pieces and more. There's also an in-store customisation station, where you can get creative and put your own twist on the colours and patterns of the brand's trademark Weekender Bag. 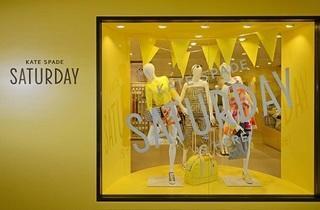 Plus, they've also got an online shopping site, Saturday.sg, for an easy breezy shopping spree.